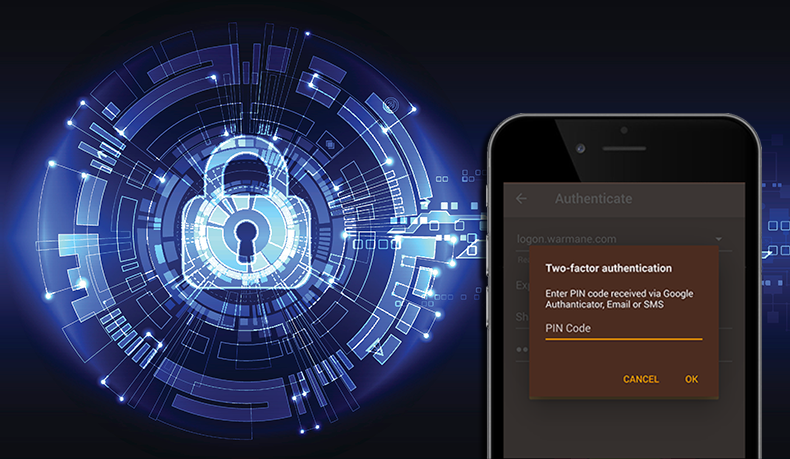 Today I want to share with you some facts about security of your accounts in the Wow Mini and tell you about a new feature: two-factor authentication. In the world of World of Warcraft, but like everywhere, a huge number of scammers. Therefore, account security is one of the most important things that players pay attention to. We often receive questions about account security from players and understand how important this is for you. So, this is the same important for us. 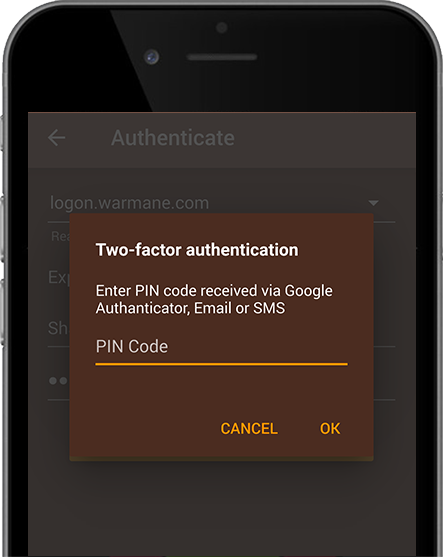 In confirmation of these words, we decided to implement support for two-factor authentication as soon as possible. The meaning of this type of authorization is that in order to successfully enter the game, in addition to the login and password, you must enter another number. This number is always changes and you get it exactly at the time of logging into your account using a completely different channel of communication (most often this is Google Authenticator, Email or SMS). Thus, it is not enough for a scammer to access only to your password for hack your account. Two-factor authentication almost completely eliminates the possibility of hacking your account. Please attention now! In World of Warcraft, this authorization method is provided by Blizzard out of the box, back in the early years of the first game release. But, despite this, unfortunately, there are very few servers that support the possibility of such authorization. These are usually large servers, such as Warmane. Although there are less well known who care about the safety of their players and support two-factor authentication. From now WoW Mini also supports this type of authentication. If your server also supports two-factor authentication, feel free to turn it on and continue using WoW Mini. 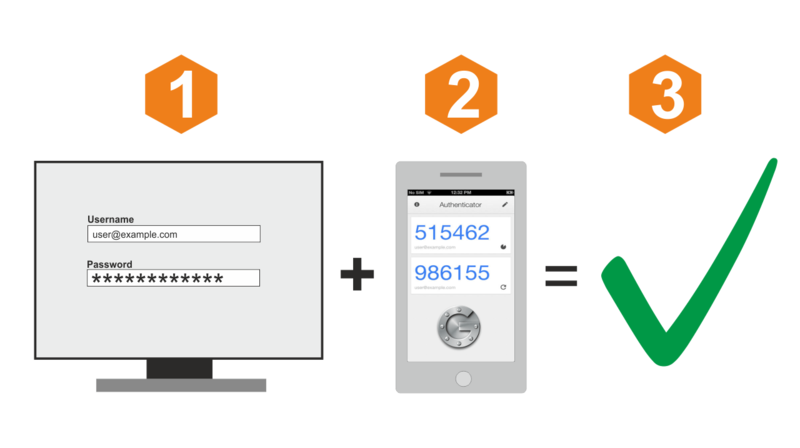 We strongly recommend that you enable two-factor authentication if your server supports it. And if it doesn’t, then ask the administration to implement such support. Perhaps you will listen. What if there is no support for two-factor authentication? Anyway, even without two-factor authentication, using WoW Mini Assistant is completely safe. The password that you enter in the application is sent only to your World of Warcraft server. And password is not send anywhere else. If you wish, and if you have some knowledge of network technologies, this can be easily verified. Many of our partners – administrators and server developers checked the application in this way and did not find anything suspicious. In addition, your password is stored on the device for automatic login to the server. To save using a reliable encryption algorithm and password stored in a memory area inaccessible for other applications. This ensures that the hacker will not be able to access the saved password, even if your phone falls into his hands. That’s all, if you have any questions about security – write to us, be sure to answer all questions. Do not forget to rate the app on Google Play and tell your friends about us!